U.S. Department of Energy Secretary Rick Perry welcomes Secretary of Energy P. Joaquin Coldwell, right, of Mexico and Minister of Natural Resources Jim Carr of Canada during the North American Energy Ministerial, Tuesday, Nov. 14, 2017, in Houston. At a press conference last month, House Speaker Nancy Pelosi expressed cautious optimism about the United States-Mexico-Canada Agreement (USMCA), which is set to replace the quarter-century-old North American Free Trade Agreement. “I have always thought that this was probably one of the easier trade agreements to come to agreement on, but so far we’re not there yet,” she said. For the sake of the American energy industry, lawmakers should get “there” soon. By ratifying USMCA, the United States will spur economic growth and bolster our booming domestic energy sector for years to come. It’s time for Congress to put partisan hangups aside and pass the deal as quickly as possible. USMCA retains key provisions from NAFTA that have helped sustain North American energy trade. 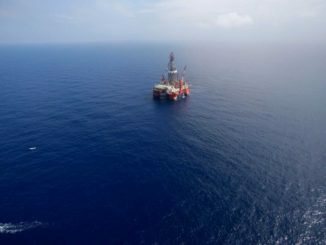 The new agreement will keep oil and gas products like gasoline tariff-free. It will also reduce tariffs on thinning materials that help crude oil pass through U.S.-Canadian pipelines. 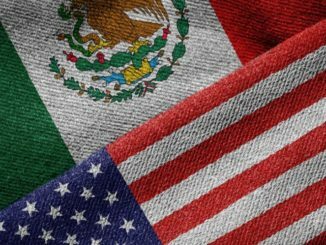 USMCA maintains an important legal provision for U.S. oil and gas firms operating in Mexico. The investor/state dispute settlement allows companies to sue governments that impose harmful regulations. This would be crucial for American firms if Mexico attempts to nationalize its energy industry and expel foreign companies as it did in 1938. Such protection is crucial to continuing the vast flow of energy between North American nations. According to the Congressional Research Service, petroleum products made up between 10 and 17 percent of total North American trade over the past decade. More than 80 refineries across America process imported crude oil from Canada or Mexico for domestic use. In addition to providing us with the energy we need, Canada and Mexico are some of our best energy customers. In 2016, energy exports to Mexico exceeded imports by a two-to-one margin. Mexico is now the biggest market for U.S. natural gas exports, and the fourth largest market for exported oil and gas equipment. In fact, American petroleum and natural gas exports to our southern neighbor exceeded $20 billion in 2017 — more than double that of a decade ago. And that figure is expected to rise. Mexican demand for natural gas will likely jump more than 26 percent by 2031, according to Mexico’s Secretariat of Energy. 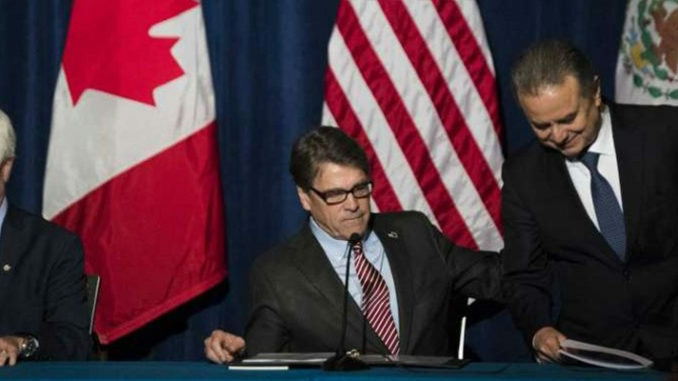 Canada’s demand for American energy is also growing. Canadian imports of U.S. crude oil increased more than a hundredfold between 1993 and 2017. Most of that growth has come in the last decade. Passing USMCA would benefit countless Americans. The oil and natural gas industry supports over 10 million U.S. jobs and accounts for nearly 8 percent of the nation’s economy. USMCA will also continue to reduce our dependence on oil from hostile foreign countries. Rather than import oil from the Middle East to supplement domestic energy production, we can turn to our friendly neighbors to the north and south. In 2017, we imported more oil from Mexico than Iraq. One USMCA sticking point has been the Trump administration’s insistence on inflicting tariffs or quotas on North American steel. 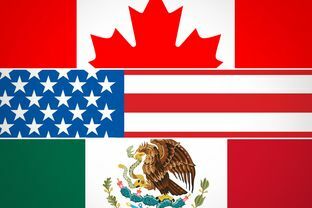 Both Mexican and Canadian officials have said they won’t ratify the deal if current tariffs on steel and aluminum remain in place. Both quotas and tariffs would ultimately backfire. America needs steel from our trading partners as much as they need our oil. American energy firms rely on Canadian and Mexican steel to outfit pipelines, drilling well casing, refineries, and petrochemical plants. Nixing steel tariffs and ratifying USMCA is in the best interest of all three North American countries. Congressional leaders have no time to lose.